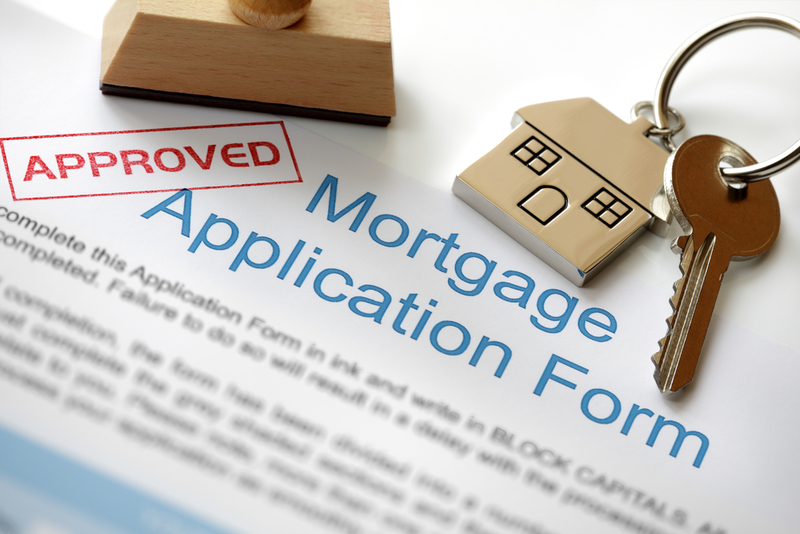 When choosing a home loan, one has to get details of the loan to understand whether it suits his requirements or not. Loans are of various types, and they are structured differently to suit different needs. You should have an idea of the kind of loan you need, but since there are multiple products in the market, you should know which one to avoid. Be aware of the loan types so you aren’t caught getting the wrong credit. This type of loan requires at least 10% down payment. This may go up to about 20% too. Those who have saved enough money to be able to finance this part of the loan and those with a good credit score can comfortably apply. Conventional loans are right for those who loan amount is a little big. This loan is of two types – conforming and non-conforming loans. Loans that adhere to terms and conditions laid down by the Fannie Mae and Freddie Mac are conforming loans. These two organizations lay down the loan amount, borrower income, credit standards and the down payment necessary to acquire the loan. Loans that have higher amounts than that fixed by Fannie Mae and Freddie Mac are non-conforming loans. These loans are of lesser numbers and usually, have higher interest rates than its counterpart. Since the loan seeker is paying 20% down payment, he/she doesn’t require mortgage insurance. Also, those who need to buy a fixer-upper should go for conventional loans since FHA has stricter appraisal requirements. To summarize, those with a credit score of 720 are better off with conventional loans. First-time buyers who haven’t saved a considerable amount to avail a home loan should use this loan offered Federal Housing Administration. This loan is easier on those with low credit scores. Their credit qualifying guidelines are easier and hence someone with a score of 500 to can avail the loan. The number though can vary from lender to lender. In general, The FHA insures the loan, and the lender is free from the risk of lending the money. Since the loan is government-backed, the lender offers lower interest on it. This works fine for first-time buyers and those with low credit scores. With just 3.5% down payment, an individual can avail the loan. What’s more, his family or others maybe a charitable organization can fund the loan amount to the lender. Those belonging to the rural region and seeking to purchase agricultural land can use this loan. There is no down payment required. Interest rates for USDA are low making it affordable for citizens to invest in rural America. Good option for those families with low and very low-income applicants. This loan is available only to veterans and their wives (if they don’t remarry). No down payment and no monthly PMI describes this loan. All VA loaners pay a funding fee that reduces the loan’s cost to taxpayers. Adjustable Rate Mortgages come with variable rates that are periodically adjusted based on an index that is indicative of the cost to the lender of the loan on the credit market. Anyone can avail these loans as long as they have stored away 20% to pay as down payment.